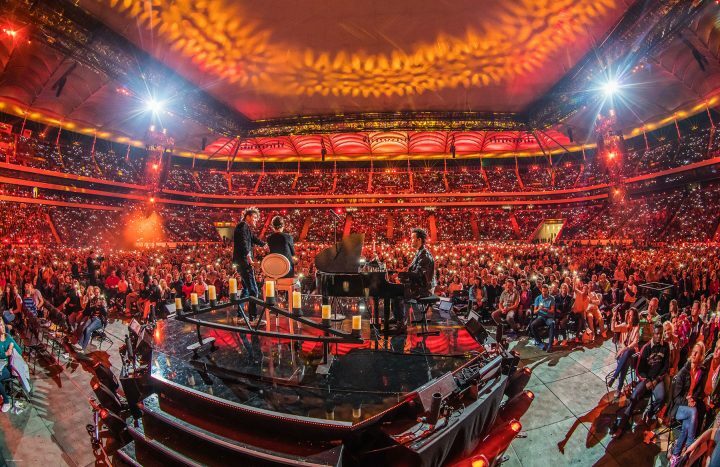 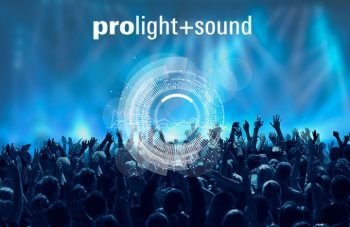 Robe Adds Magic to Ehrlich Brothers Record Breaking Stadium Show. 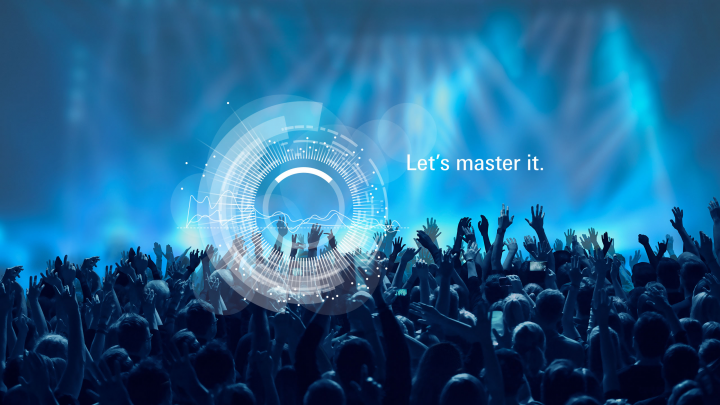 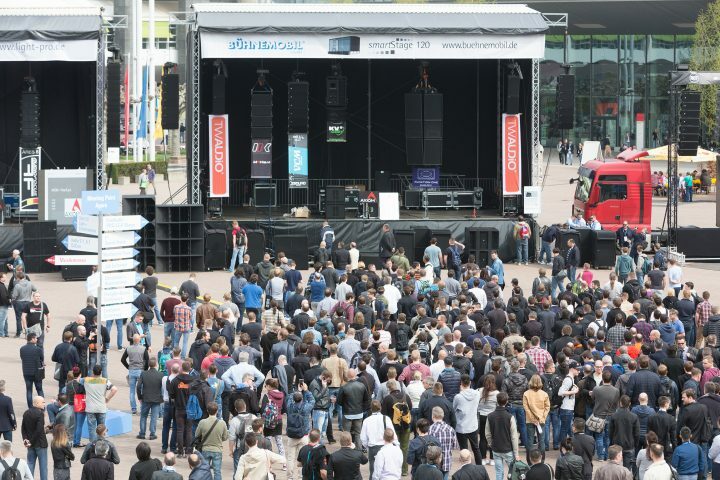 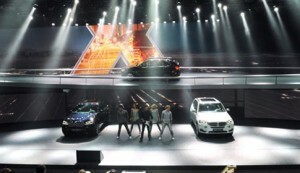 PaniX GbR employs TiMax audio showcontrol and 3D audio animation capabilities for the exhibits and conferences of two separate auto brands. 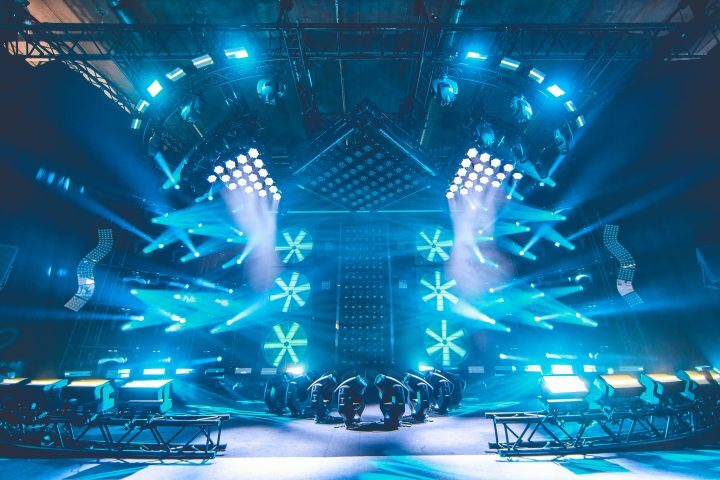 A massive rig of almost 900 Clay Paky fixtures has been utilised to track and illuminate a fleet of BMW’s latest car designs.